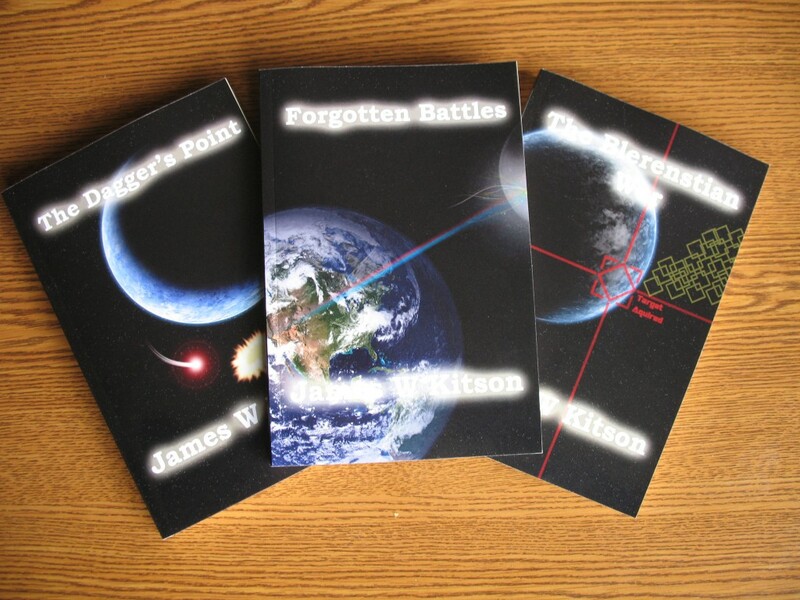 Forgotten Battles Now Available For All EBook Readers! The roll out is complete and Forgotten Battles is now available in all formats. In the next two weeks you will be able to download on your Nook, Sony Reader or iPad! If you can’t wait, you can go to Smashwords now and download for only 99 cents! For all the details goto the full page for Forgotten Battles. Paperback editions are now available! Thanks to Amazon and Createspace there are now paperback editions available for all of my books. I was impressed by the quality and ease of making a book through Create space. The process was pretty easy and I am happy that they allow me to charge a reasonable price and still have a great product. I hope you enjoy! Here’s the links to all of the paperback editions! The paperback proofs have arrived! The printed proofs of all three books have arrived from Create Space and I’m reviewing them now. I should have updated links for purchasing them on the book pages in the next few days. Each of the three books will be priced below $10 so for those of you without ebook readers, you’ll soon be able to enjoy these stories as well! 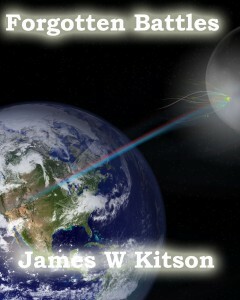 The war against the Blern continues as the crew of the Earth Starship Victorious is transported into the past. With the ship badly damaged, Captain Trenety and his crew are forced to deal with an Earth locked in the middle of the Third World war. 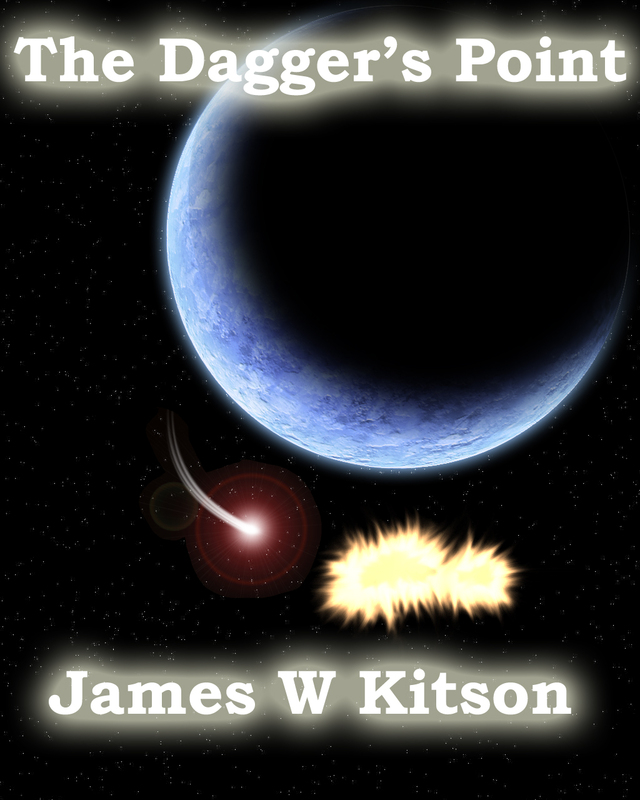 Surviving the dangers of a war torn Earth soon becomes the least of their troubles when the threats of the present follow them back to the past. Trenety is faced with taking his damaged ship into battle to save the Coalition and return to the present. The Kleendarine war ended 40 years ago with the United Coalition of Earth victorious and authorized to defend the territories it liberated from Klin control. Now that authorization is about to end and the Blerenstian empire has objected to Earth’s continued support of these newly freed worlds. Their finest admiral has been called upon to lead the assault against the Coalition. 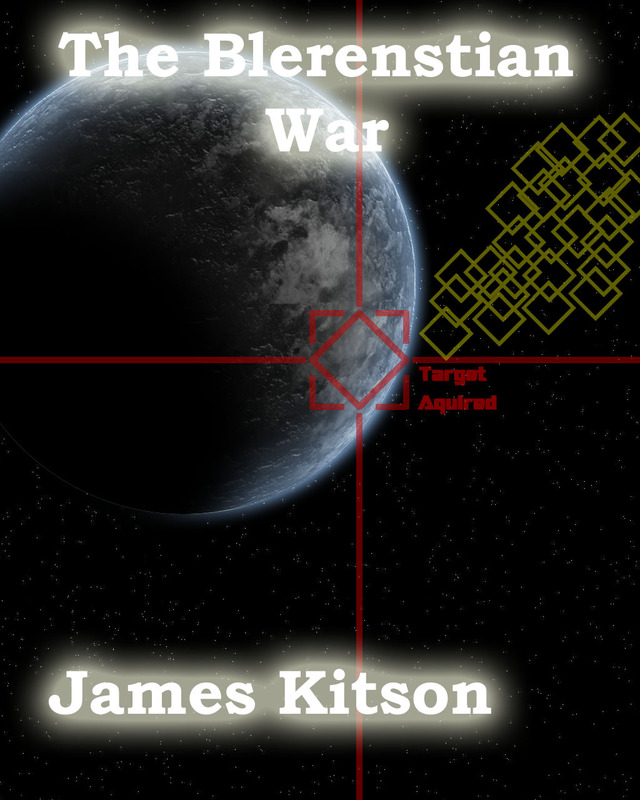 With Earth unprepared, a massive invasion fleet stood ready to attack. The only hope now rests on the skills of Earth’s outnumbered defenders and a technological breakthrough that just might be ready in time to save humanity from the assault.